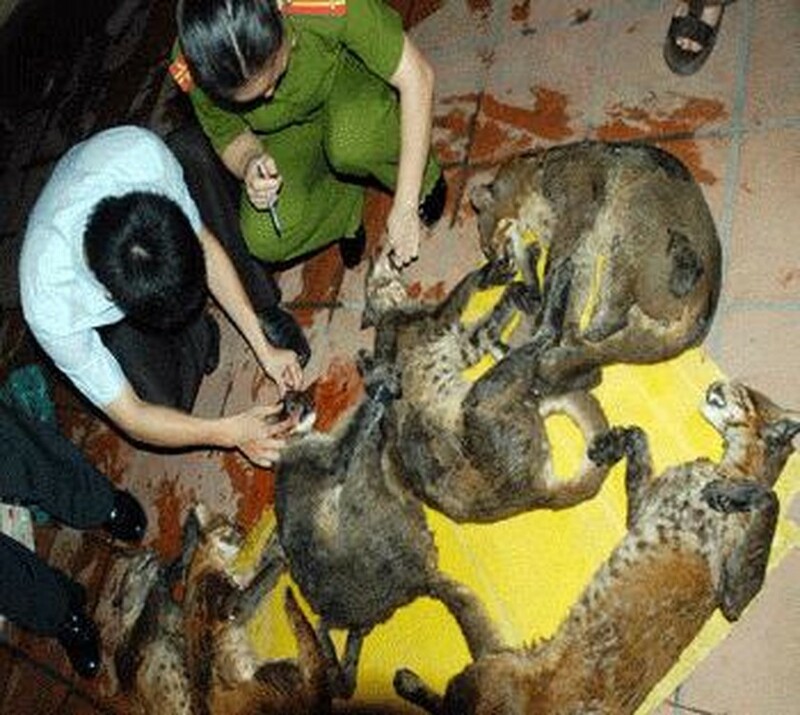 Hanoi Environmental Police recently seized a case of illegal transport and trade of six Asian golden cats, also called as temminck's cats, in Dong Da District. The police May 22 said that after searching a suspicious looking taxi, 30X-0278, which was parking on the street, they discovered six Asian golden cats packed in three polystyrene foam boxes. 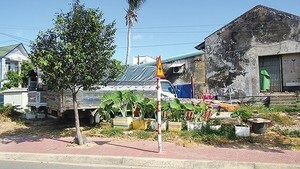 The taxi driver declared that the cats were being transported from Son La Province to sell for a restaurant in Hanoi. According to experts from the Institute of Ecology and Biological Resources, it is strictly prohibited to hunt down, raise and slaughter the Asian golden cats.